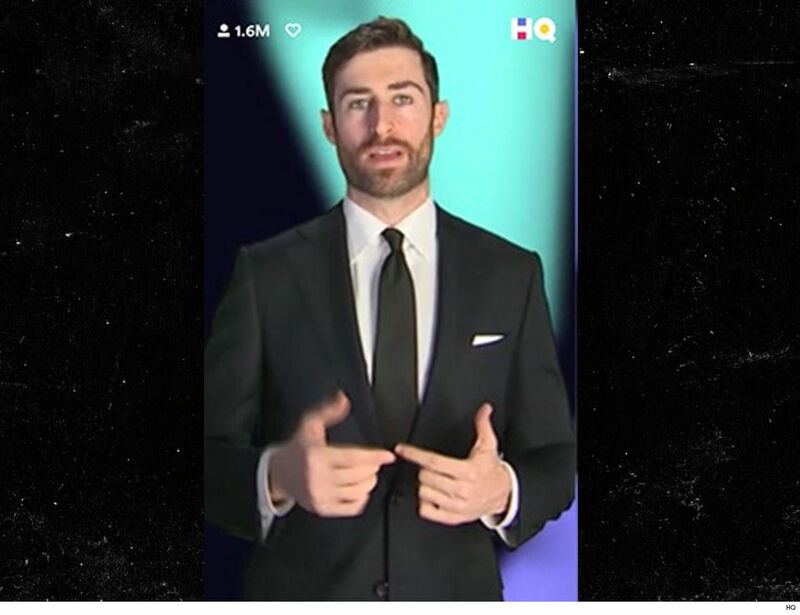 HQ Trivia host Scott Rogowksi is leaving the company for his new gig as a baseball host … because HQ wouldn’t play ball and give him the green light to work 2 jobs. For weeks, people have been wondering why Scott hasn’t been popping up on their smartphones to host the daily trivia show … and we’ve learned it’s because the “Quiz Daddy” left HQ in the dust after striking out in his quest to add a new nightly MLB show and keep his HQ gig. 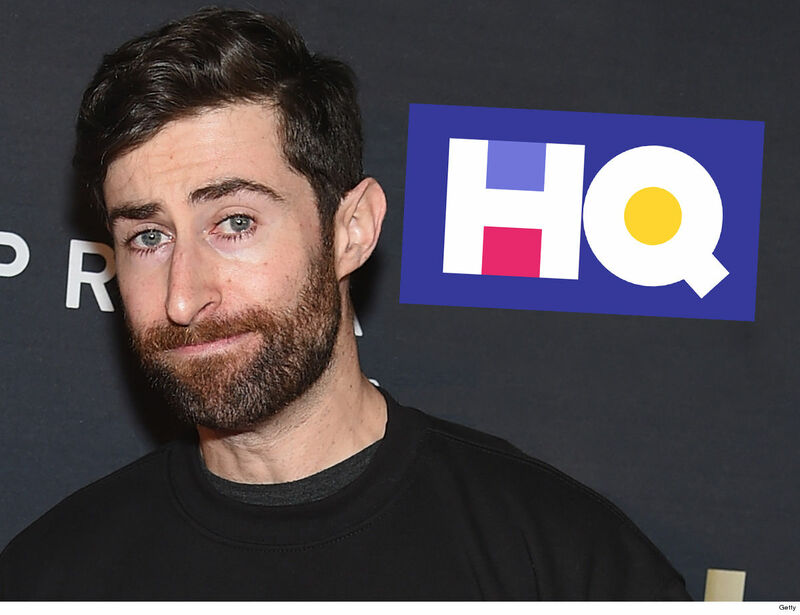 Sources at HQ Trivia tell us, Scott was trying to work out an arrangement to stay on as the weekend host for HQ, but CEO Rus Yusupov wouldn’t budge. For his part, Scott tells us there are no hard feelings — and his decision to leave was a difficult one — but he’s super excited to begin a new chapter, and hopes his “HQties” check him out on his new platform.